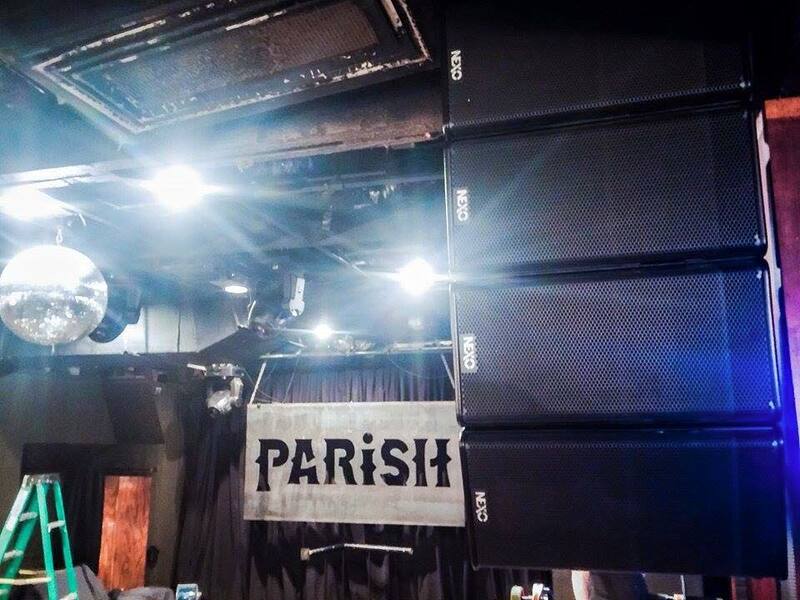 Systems built to dramatically enhance any venue. 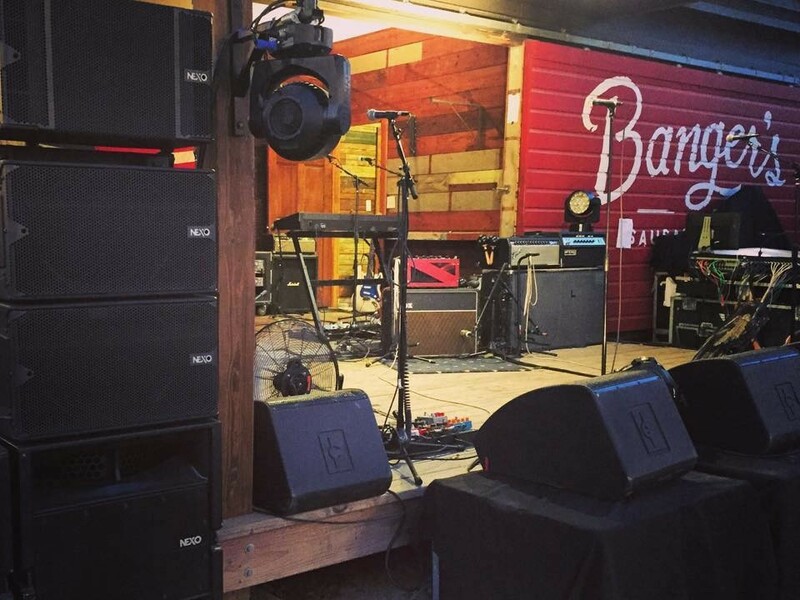 Over the past decade some of Austin’s most celebrated music venues have turned to Nomad Sound when making an investment into the future profitability of their establishment. The trust that those business owners have given us is a core component to our company’s livelihood. And we rely on the outstanding performance of our installation to continue reinforcing the reputation that we have built. We guarantee our systems to be precisely calculated, configured, and installed in order to perform at the very highest commercial level. The process begins with a consultation to measure the acoustic space, define the known challenges, and expectations. 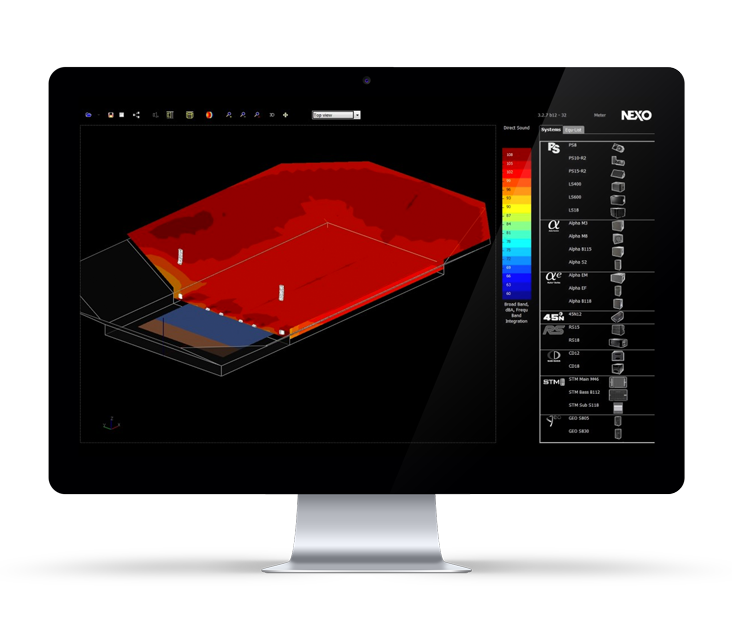 Then we render a 3D model of your venue within NS-1, and begin auditioning speaker designs and configurations to determine the optimal solution. By using NS-1 to recreate the acoustic environment, we are able to clearly identify the obstacles we will face well before the first speaker purchase is even made. Peace of mind is paramount in making an investment like this, and we are confident that our state-of-the-art approach will lower your stress level, as well as your overhead. Let’s talk about it. The Parish, Empire Garage, The North Door, Scoot Inn, The Mohawk, The Ghost Room, St. Stephens Episcopal Theatre, and Stay Gold.